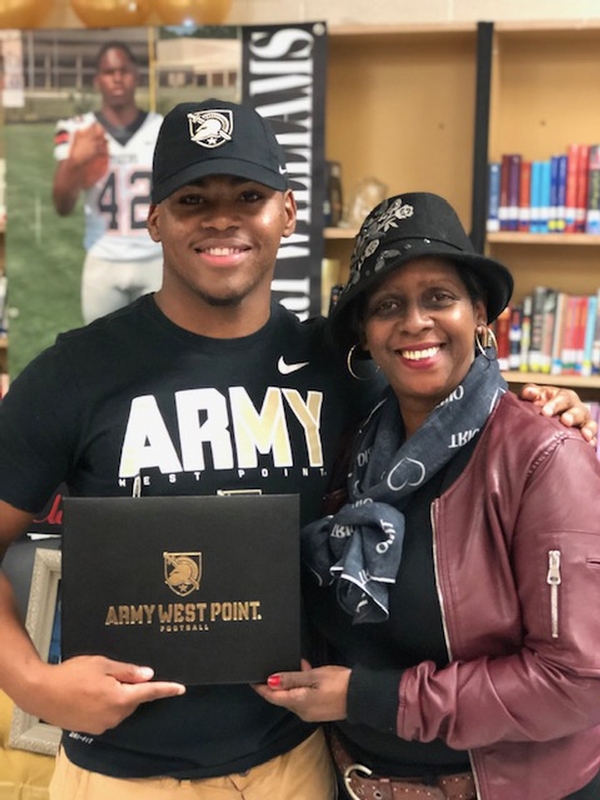 SUSLA Upward Bound (Sabine Parish) Participant Shacori Williams is all the buzz, regionally and nationally, with his announcement as one of Army West Point’s newest football signees. 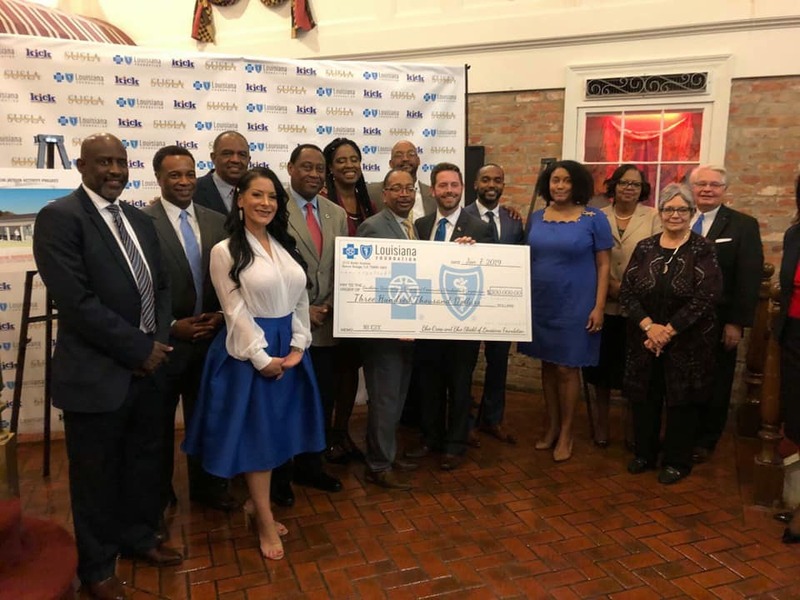 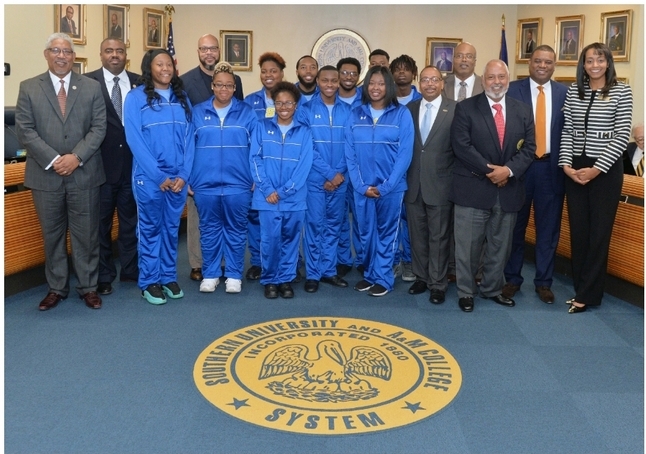 Blue Cross and Blue Shield of Louisiana Foundation presented SUSLA with a $300,000 grant. 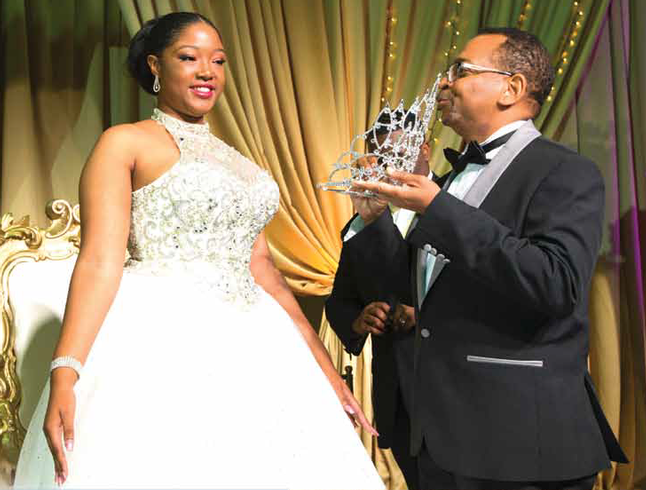 Dr. Ellis, Chancellor crowns Queen Caitlyn Kathleen Jones at 51st Crowning Ceremony. 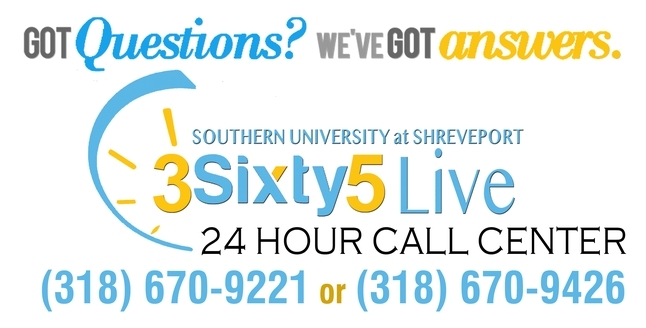 SUSLA Allied Health Students Will Soon Enjoy New State of The Art Facility In The Heart of Downtown Shreveport.